Coffman, D., & Higgins, L. (Eds.). (2006). 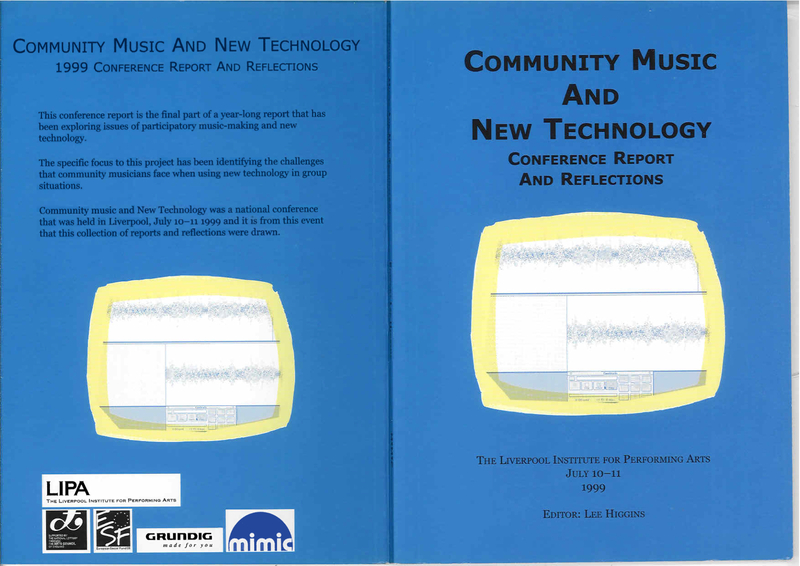 Creating Partnerships, Making Links, and Promoting Change: Proceedings from the 2006 Seminar of the Commission for the Commission for Community Music Activity. Singapore: ISME. Higgins, L. (Ed.). (2000). Community Music and New Technology: Conference Report and Reflections. Liverpool: Mimic.